This carefully selected perennial mixture is ideal for rockeries, dry walls and ground covering .. Approximately 400-500 seeds in 0,5g packet. Livingstone daisy is an easy-to-grow annual that becomes covered in neon-hued, daisy-like blooms all season long. It is native to South Africa.Also called ice plant, this mat-forming beauty is a true rock garden plant adapted to sunny, open, rocky ares with sharply drained soil. It thrives were summers are not too hot or humid. The flat, fleshy, succulent, spatula-shaped leaves of ice plant are held alternately on branching stems and are covered with shiny, white dots. 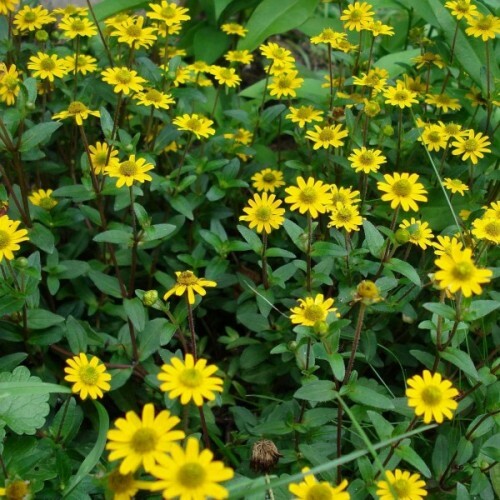 A profusion of single, daisy-like flowers cover the plant while the sun shines. They close at night or in cloudy weather. The blooms are brilliantly hued in shades of red, pink, orange and yellow. Some have lighter contrasting bands at the petal bases. The center of the flowers is yellow and attract bees and other insect pollinators. The fruits are brown capsule that splits open to release the seeds inside. Ice plant grows best in areas where days are warm and dry and nights cool but above freezing. 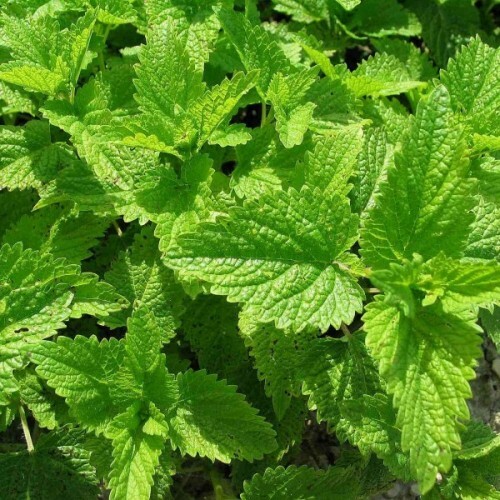 Grow it as a spring annual in cooler climates and a fall or winter annual in zones with mild winters. This rock lover requires very well-drained soil, with low to moderate fertility. Moist ground or over-watering can quickly kill plants. Full sun is required for best blooming. Sow the seeds indoors several weeks before the last frost date and transplant when soil is warm and danger of frost has passed. Deadheading old flowers will encourage more blooms. Livingstone daisy is a great choice for rock gardens, beds, boarders and containers. Sow the seeds indoors several weeks before the last frost date and transplant when soil is warm and danger of frost has passed. If you don't have time to plant them in spring, sow them in June for a later summer to fall flower. An evergreen Tree growing to 20m by 7m at a fast rate.It is hardy to zone 8. It is in leaf all y..
Also called Himalayan cypress, this fast-growing evergreen tree is native to Bhutan, Tibet, Nepa.. 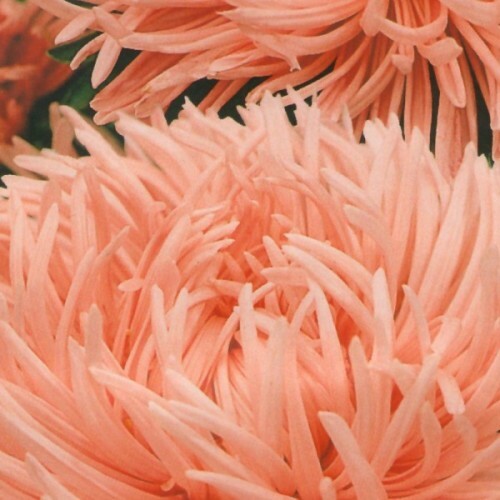 Excellent annual cut flower, nice in groups.Large, fully double flowers with light center. Stron..